Of the thousands of kilometers of submarine fiber optic cables that are installed along the oceans depends to guarantee an improvement in telecommunications services. Every time you play a video on YouTube, watch a series on Netflix or download an application on your mobile, make use of this technology. “Most users think that all communication along the chain of data that is transmitted is wireless. Not really. There comes a point on the network where the antennas seen on the street gather the information of the mobile users and move it to the network, through fiber optics, “explains Héctor Silva, Ciena’s director of technology. In essence, an underwater cable is a set of equipment designed to allow the interconnection between two or more points, passing through the seabed. The system is composed of two parts, a land portion and a marine portion. In Colombia, there are 10 cables (Arcos-1, Pan-Am, CFX-1, Maya-1, SAM-1, AMX-1, Globenet, PCCS, SAC-LAN and Pacific Caribbean Cable System) countries of the world. To give you an idea, the AMX-1 cable (belonging to Claro) is a length of 17,800 kilometers and connects Colombia with Brazil, Dominican Republic, Puerto Rico, Guatemala, Mexico and the United States. Silva points out that these cables have had an important evolution over the years. “They are based on silicon and glass, which not only allow you to transmit electronic resources but also beams of light emitted by lasers. Those beams of light are not visible to the human eye, but we can imagine them as different colors traveling through the same fiber strand through transoceanic distances, “he adds. The expert also says that optical fiber is the most widely used means of transmission in telecommunications, thanks to the great capacity it has to move information. Through a fiber wire, you can send millions of bits per second (bps) and access services simultaneously with great quality. When this technology was born, transmission speeds of up to 8.8 terabytes per second per cable were contemplated. At present, speeds of 30 terabytes per second are already being recorded per fiber-optic cable. With this evolution, Internet browsing is faster and more efficient and can support more robust applications. The arrival of the internet of things and services on demand raises the need for operators to increase the capacity to meet all the needs of users. “The challenge is how to make the jump while maintaining costs. Operators are pressured by innovation and must create services with added value, “concludes Hector Silva. Underwater cables are tended by public-private partnerships. The National Government has worked in the implementation of several policies to strengthen the technological infrastructure; And private companies – that is, operators – have invested heavily in improving the quality of the internet service each day. 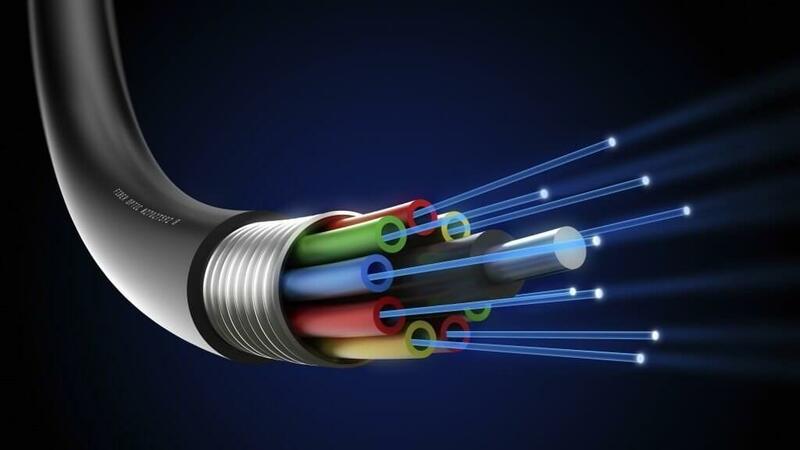 At present, Colombia has a network with more than 42,000 kilometers of fiber optic installed in the seabed and almost one hundred stations for the internet connection; In addition, there are 24,000 kilometers of terrestrial fiber.